If you’re on a tight budget, Lyman offers factory overstock products at bargain prices — up to 50% off MSRP. Right now you can pick up the original version of Lymans’ Digital Trigger Pull Gauge for $39.95 (product #7832248Q). This is listed on MidwayUSA for $54.99. The newer version, which is a light gray color with a slightly different housing, costs $69.99. 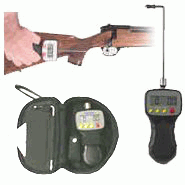 The $39.95 Trigger Pull gauge is factory new and tested. This is an over-stock item, not a return or refurbished unit. AccurateShooter.com uses this very same black-handle “original model” digital gauge for our testing, and it has functioned great. 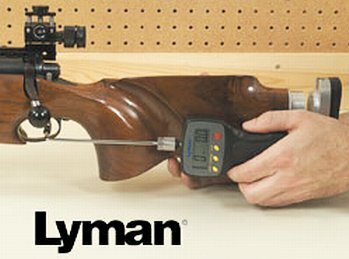 READ Lyman Trigger Pull Gauge Review. Factory new and tested. Original version. Includes case. Share the post "Big Discount on Original Lyman Digital Trigger Pull Gauge"
If you missed this week’s “Shakedown” episode of Top Shot, you can now watch the full episode on the History Channel website. We think this is one of the best Top Shot shows so far, because there is plenty of shooting, with modern guns, over interesting courses of fire — the kind you’d see at a multi-gun match. And the elimination round was a true skills test. This week’s “expert” is none other than Iain Harrison, the Top Shot Champion from Season One. Iain selected four firearms for this week, and they are good ones: Sig p228 (9mm), Browning High Power (9mm), AR15 (5.56×45), and FN-FAL (7.62×51). Competitors shoot all four weapons in sequence, off-hand, over a timed course. 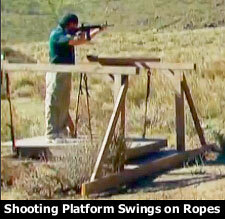 To add challenge, each shooting station offers an unstable platform — with wood planks that swing, wobble, or bounce. At left you can see the AR15 station — a wood platform suspended by ropes. 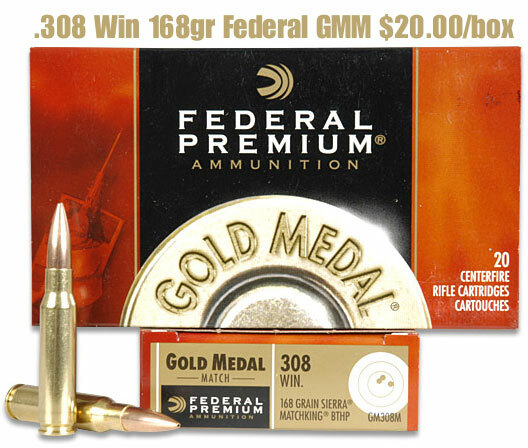 You’ll be surprised with the performance of some of the favored shooters (including Gunny Zins), and you’ll see why it may be a good thing that the U.S. Military switched from the 7.62 NATO cartridge to the 5.56 round. 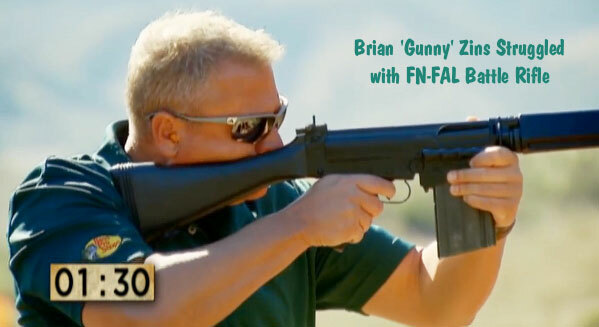 Most of the shooters had big problems with the heavier-recoiling 7.62×51 “battle rifle” at 100 yards. Share the post "View Latest Top Shot Episode on History Channel Website"